The feel-good story of the year. 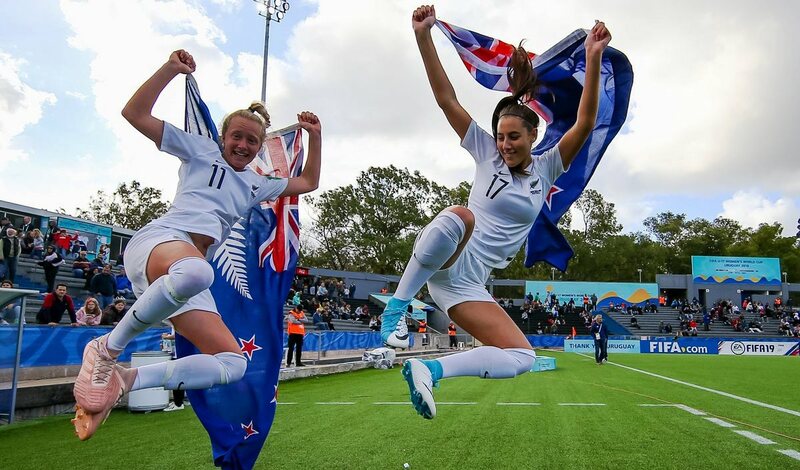 The U17 Football Ferns winning the bronze medal at a FIFA World Cup. 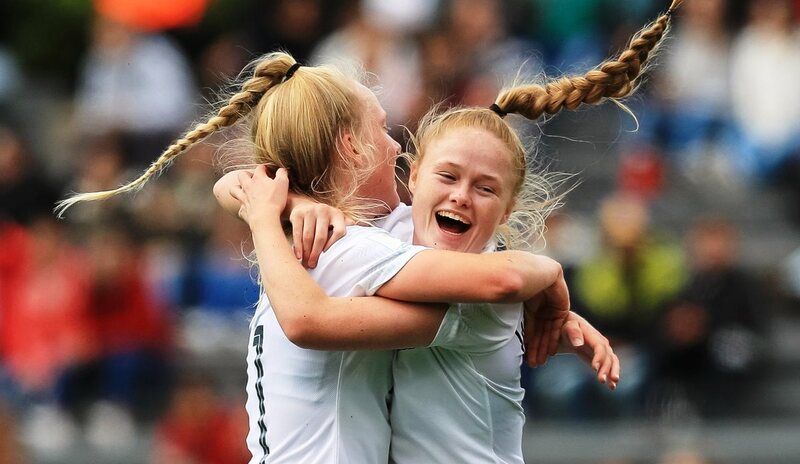 Their synchronisation was impressive throughout too. 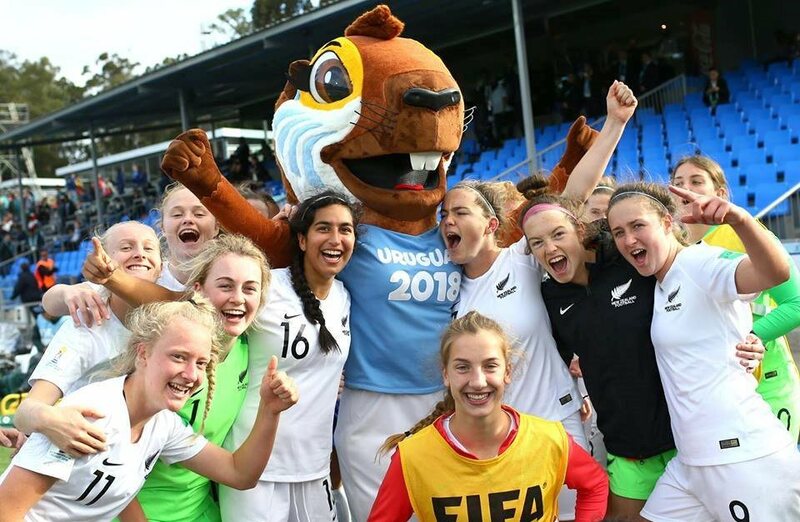 Mascot Watch. That’s Capybara – the world’s largest rodent. 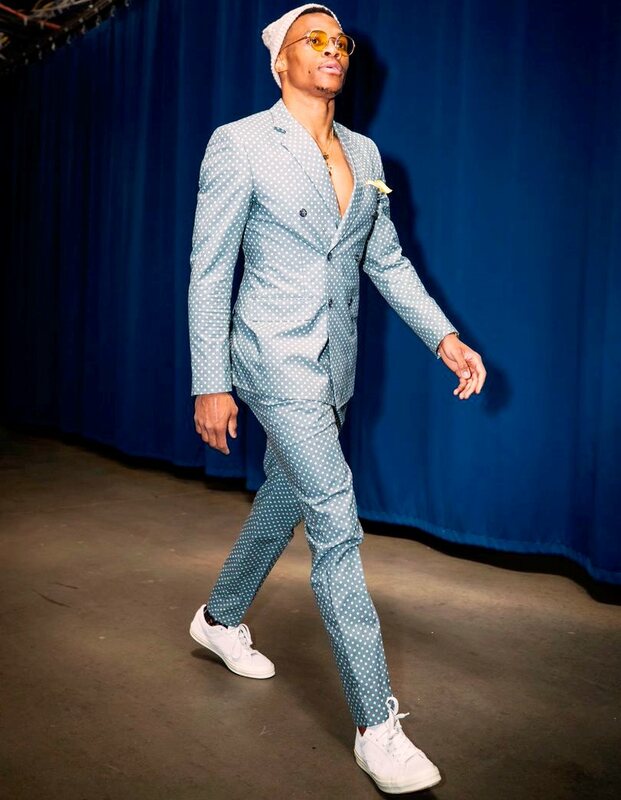 Not everyone can dress how Russell Westbrook does. 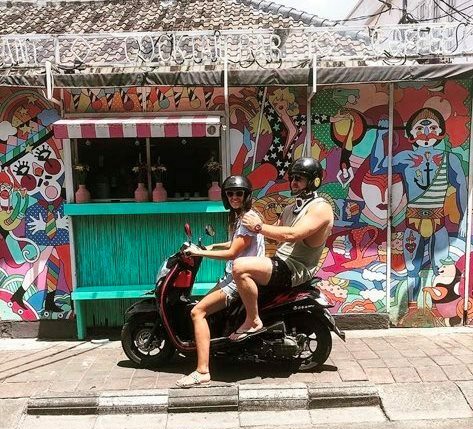 Here is Sam Cane in Bali recovering from his recent neck surgery. 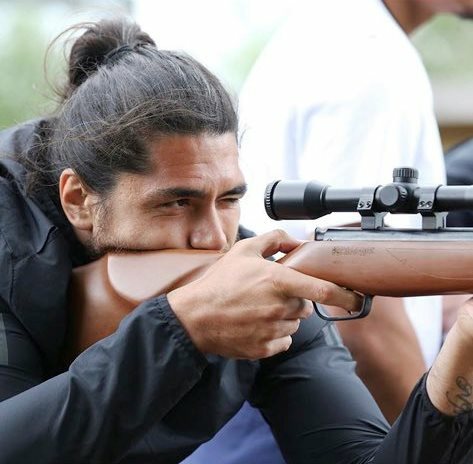 Tohu Harris with a different type of pre-season training. 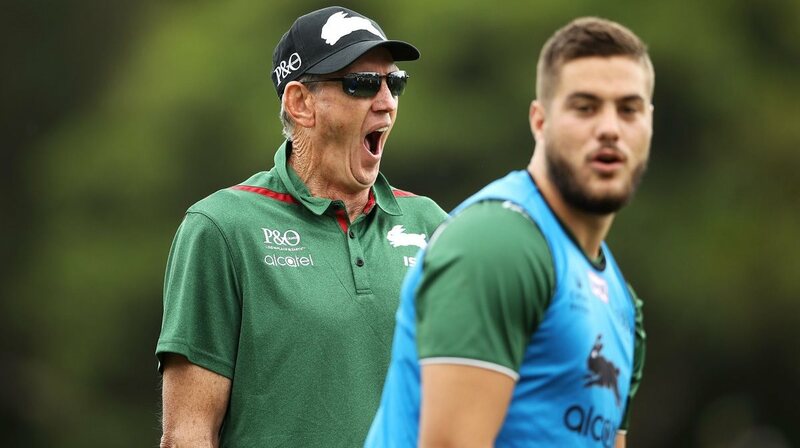 Meanwhile, Wayne Bennett sure seems to be excited to be coaching Souths. The drawn out sage of the Libertadores Cup 2018. 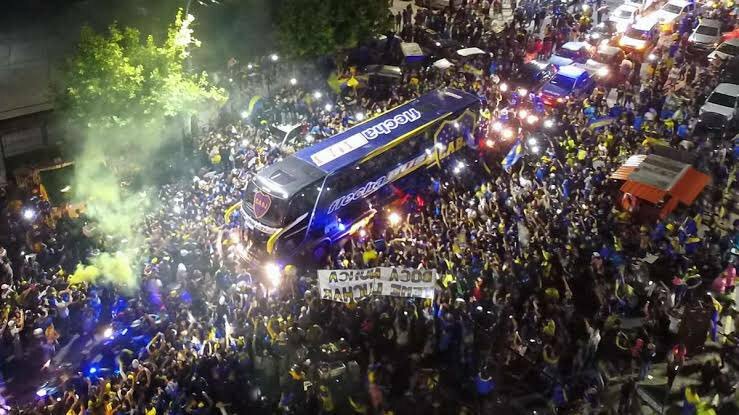 Third time lucky and Boca Juniors quietly head to the airport for their trip to Madrid. 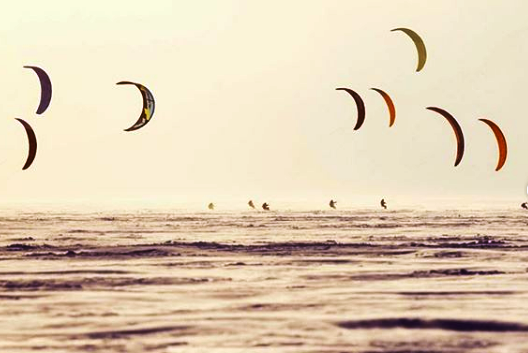 The Siberian Snowkiting Cup is underway on the Novosibirsk Reservoir. 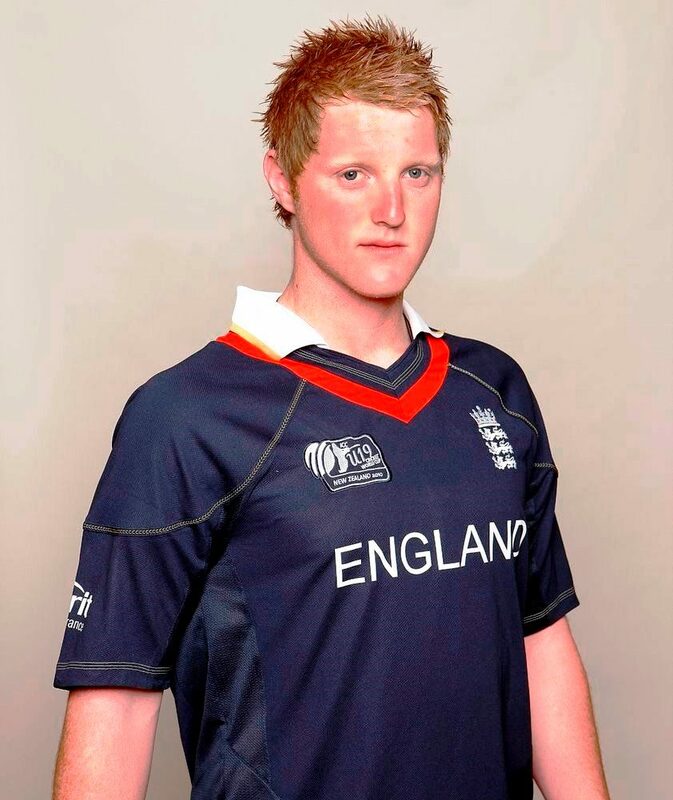 From the archives; Ben Stokes as a 19 year old. Bless. Thinking back to when the full glory of when Thames Valley won the Meads Cup. Not for the squeamish. 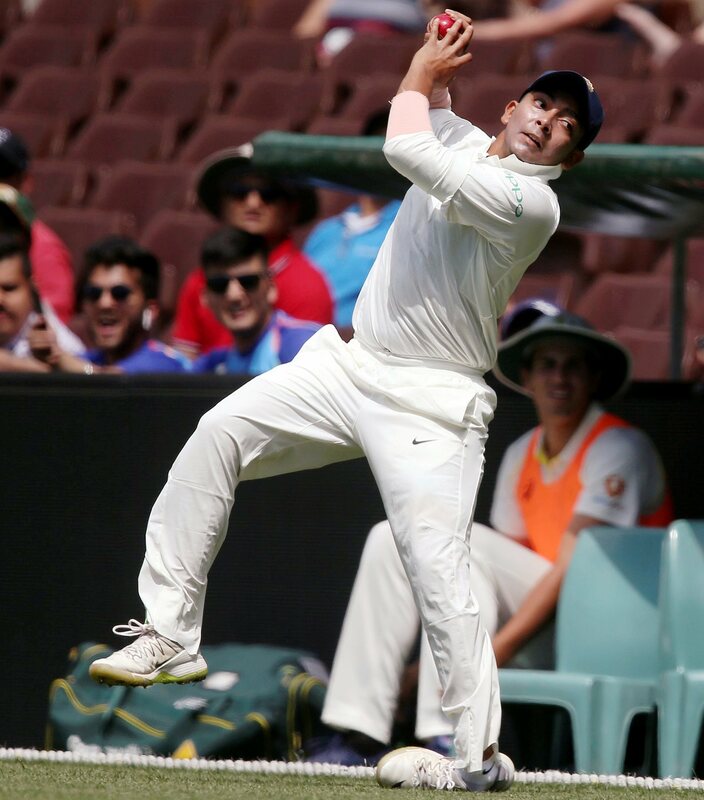 Rising Indian star Prithvi Shaw taking a catch against NSW. No, it’s more than just his shoe coming off.